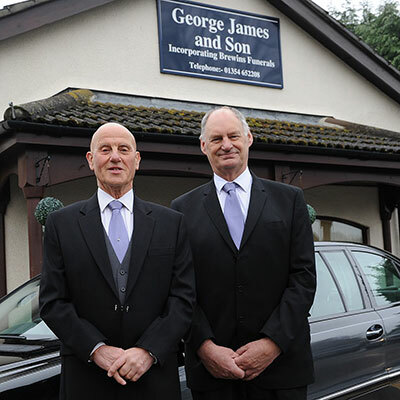 Derek Rowlett and John Gelder toasted their long service by talking about how working for George James Funeral Service, in March, has changed over the years and – why they continue to come into work with the same passion every day. “I started worked in the shop, but very quickly moved over to the funeral side and I have not looked back since. A lot has changed over the 60 years but one thing that hasn’t is the reason why we all do this – helping people. Away from work, Derek likes to unwind with a game of golf. She said: “Derek and John are both amazing characters that everyone loves to be around. They are always the people you turn to as they have so much experience and are always on hand with advice.